Hello to my fellow camera critters! Here's my entry for this week, Philippine eagle. 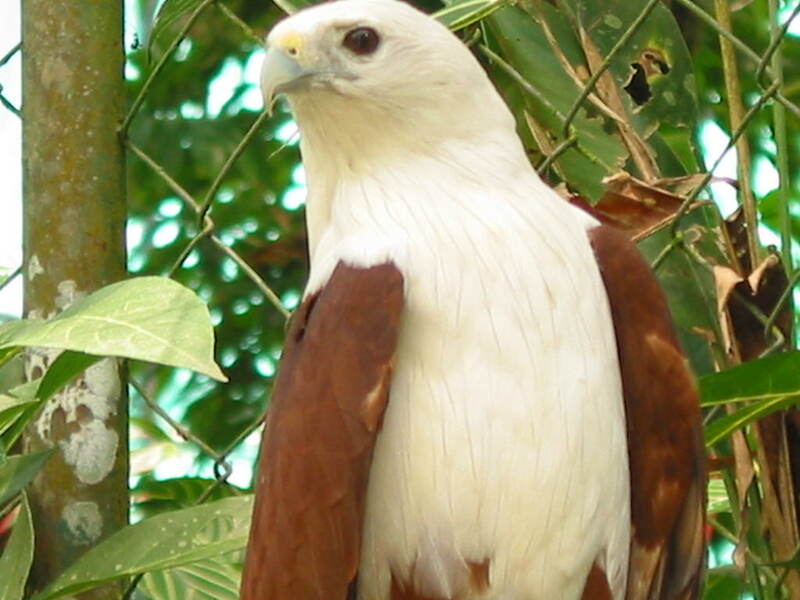 Philippine eagle is one of the tallest, rarest, largest and most powerful birds in the world. It's our national bird in the Philippines. You can view many Philippine eagles at Malagos, Calinan Davao City conservatory. This is absolutely breathtaking... beauty beyond words. Your national bird is beautiful. I have never seen one with brown wings and white breast. I'm amazed its blrown where ours is black? ?